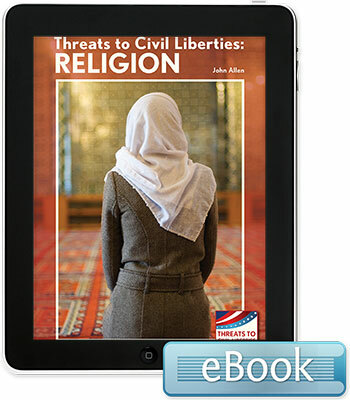 There are deep divisions among Americans today regarding the definition of religious liberty and the governments proper role in protecting civil rights related to religion. Questions of religious liberty arise in many areas of daily life, from health care to sexual orientation. This book helps teen readers understand what the issues are, how they have come about, what actions are being taken to address the concerns, and why some of those actions are controversial.